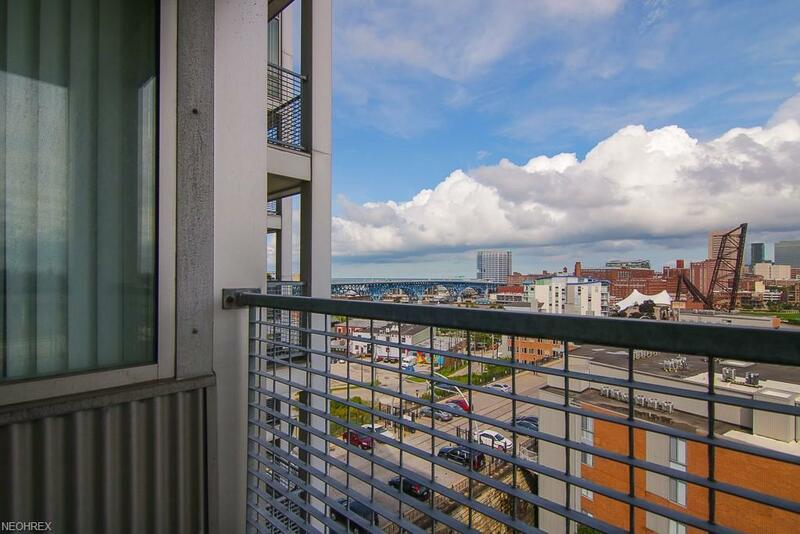 Looking for million dollar views without the million dollar price? 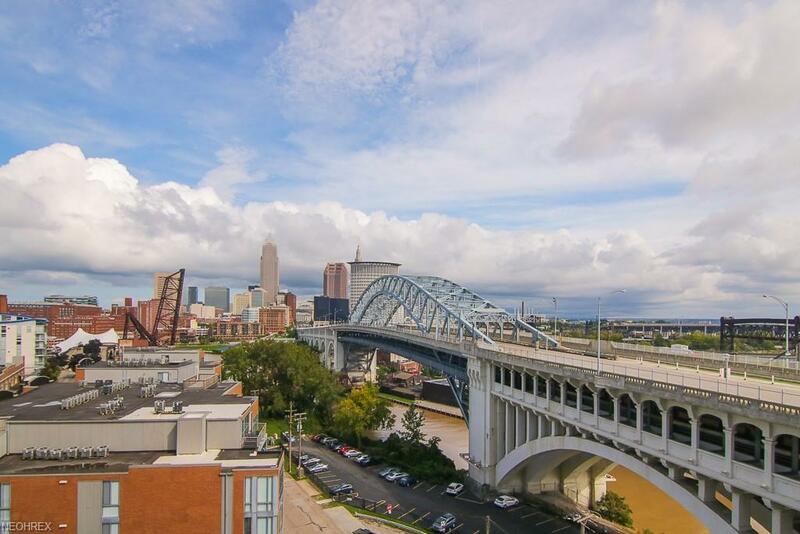 Come and see these amazing downtown, Lake Erie and Cuyahoga River views on the 9th floor of the condos at Stonebridge located on the West Bank of the Flats! 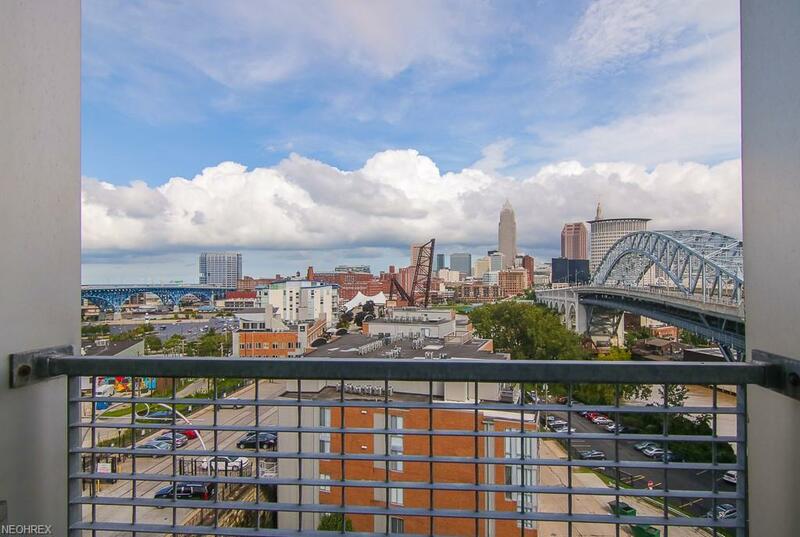 This 2 bedroom, 2 bathroom condo has floor to ceiling windows that face directly north to see all of the amazing views that the city of Cleveland has to offer. 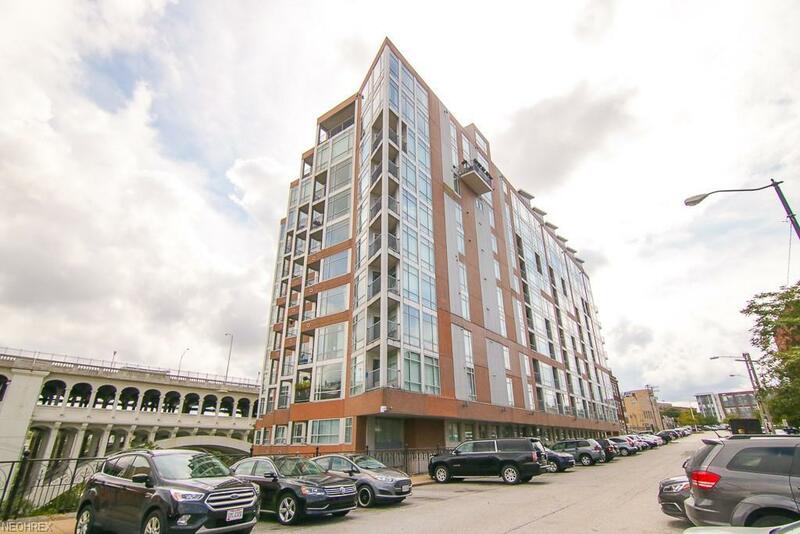 From this condo you are close to entertainment, dining, concerts, waterfront activities, sporting events and much more! The building has around the clock security, indoor parking, party center and workout room. Come and take a look for yourself today!